Oneida Donizetti flatware pattern is a classic European pattern with a delicate border and a dignified shape. Elite and timeless, Donizetti is perfect for traditional fine dining table settings. 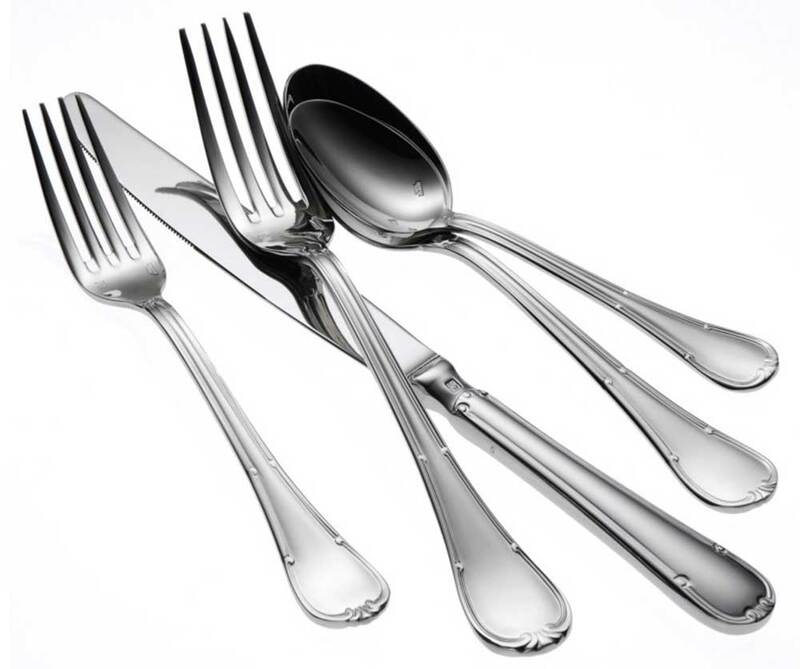 The Oneida Sant' Andrea Donizetti pattern offers superior finished edges, seams and tips, its 18% chrome stainless steel and 10% nickel construction also provide a high polish and long lasting durability.